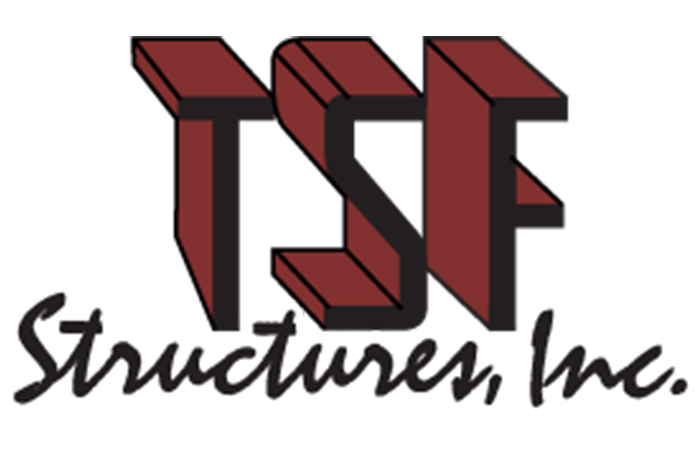 TSF Structures, Inc. is a supplier of structural steel, joists, deck, Division 5 and misc metals for the commercial, industrial and institutional construction industry in Iowa and the surrounding states. TSF’s work encompasses a variety of project types including educational, religious, medical, commercial, and industrial. TSF also fabricates Section 5500 misc. metals items which include stairs, rails, ladders, bollards, and trash enclosures.